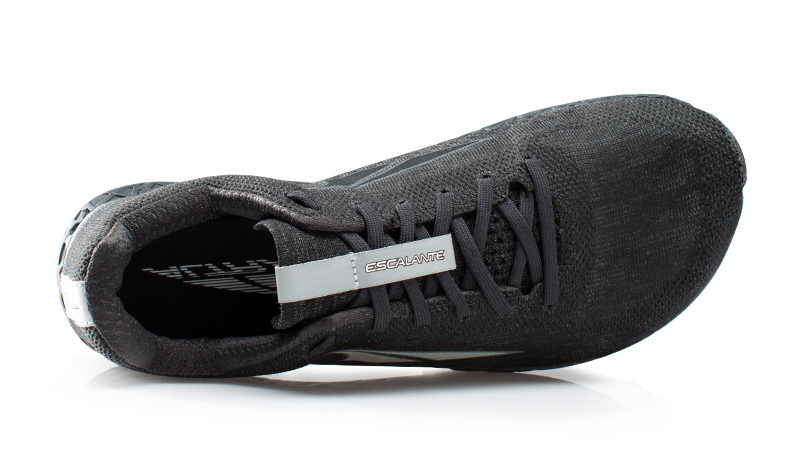 The 1.5 version features an updated knitted upper with 360 degree reflectivity, increaded breathability, tongue stay and sleeker heel cup. 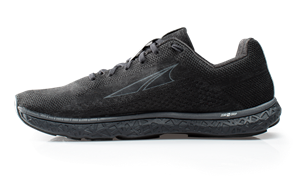 This new upper coupled with that same powerfully plush feeling of Altra EGO under foot creates the perfect combo of high performance and comfort. 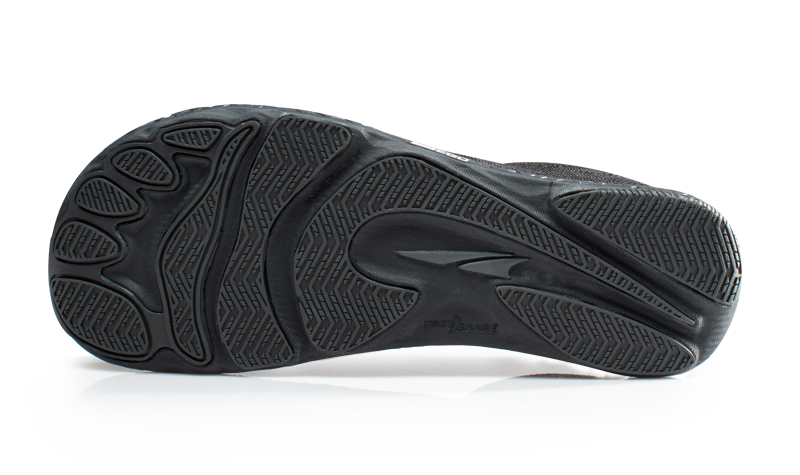 Features: FootShape Toe Box: Altra FootShape Toe Box allows the toes to relax and spread out naturally and the bog tow to remain in a straight position for maximum stability and power. 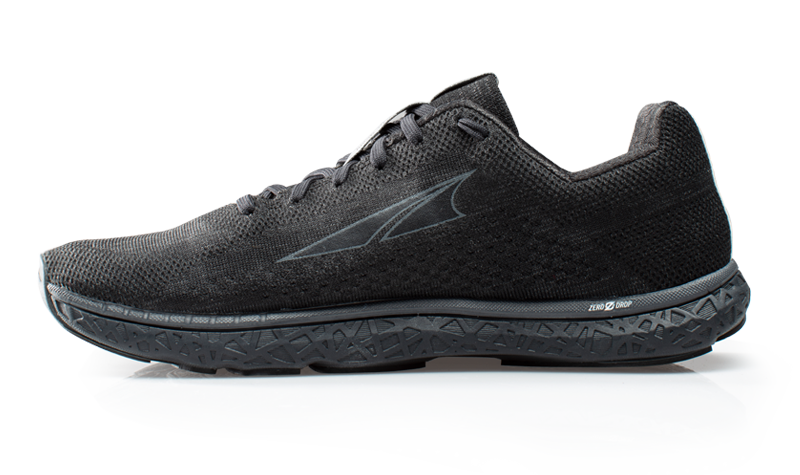 Zero Drop Platform: Every Altra shoe features a Zero Drop Platform that places the heel and forefoot the same distance from the ground for natural alignment and a low-impact landing. Specs: Insole: 6mm Contour Footbed. Platform: Fully Cushioned Zero Drop platform and FootShape Toebox. 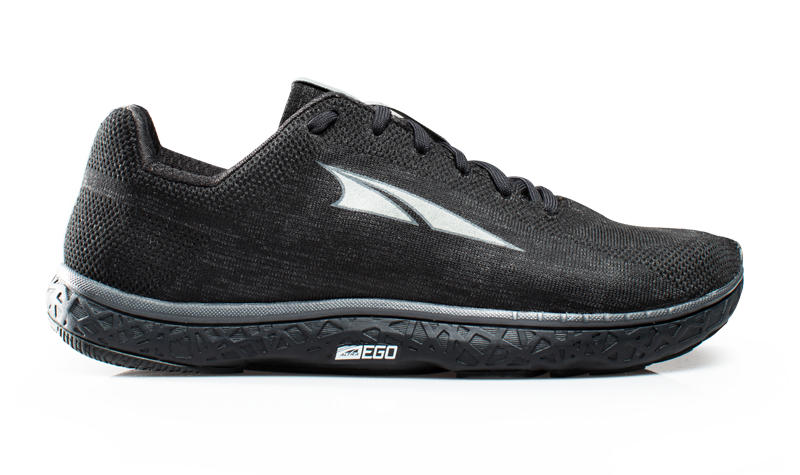 Midsole: Altra EGO. Outsole: Footpod.